As regulatory advertising bodies attempt to guide marketers on the importance of disclosing when a sponsored post is exactly that, Instagram just introduced a ‘Paid partnerships’ tag. 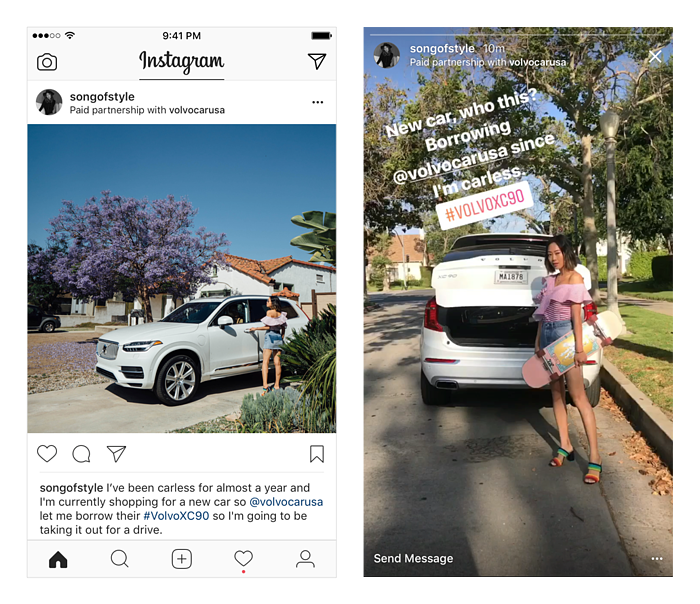 Rather than including #ad in an influencer’s caption or story, they’ll soon be required to declare the brand they’re partnering with. A small feature, but a massive statement from the platform who up until now, has preferred to silently ignore the growing category. Yet in one fell swoop, they’ve taken the lead as the No.1 stakeholder in Influencer Marketing. So is it about putting their community first or capturing the growing ad revenue they're missing out on? A little of column A. A lot of column B. Despite good intentions, having each government body address the need in a different way is ineffective. Social media is global, who on earth knows the regulation around an Aussie influencer promoting a US brand to their audience of 30+ countries? There needed to be one tag to rule them all. That’s exactly what Instagram is testing. It follows on from Facebook last year introducing the same Branded Content policy with verified accounts (those with the blue tick). Although I never actually saw it used. With organic reach so low, Facebook has never been a fertile breeding ground for paid partnerships. So perhaps it was always intended for Instagram. 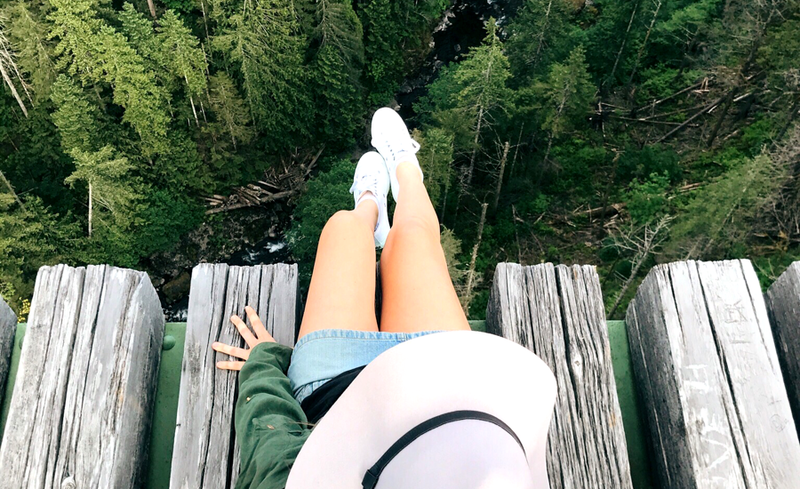 It’s unlikely Facebook and Instagram want a slice of the micro payments of micro influencers, but there is incredible value in the IGC (Influencer Generated Content) which could save their current bottleneck. Let me break it down. Instagram’s user base is skyrocketing, having doubled to 700M in the last two years alone. On the other side of the marketplace, advertisers recognise more than ever, the value of social media advertising. Brands can’t generate the creative for these campaigns quick enough. Marketers went from producing a few print ads and a TVC a year to needing that every few weeks on social. 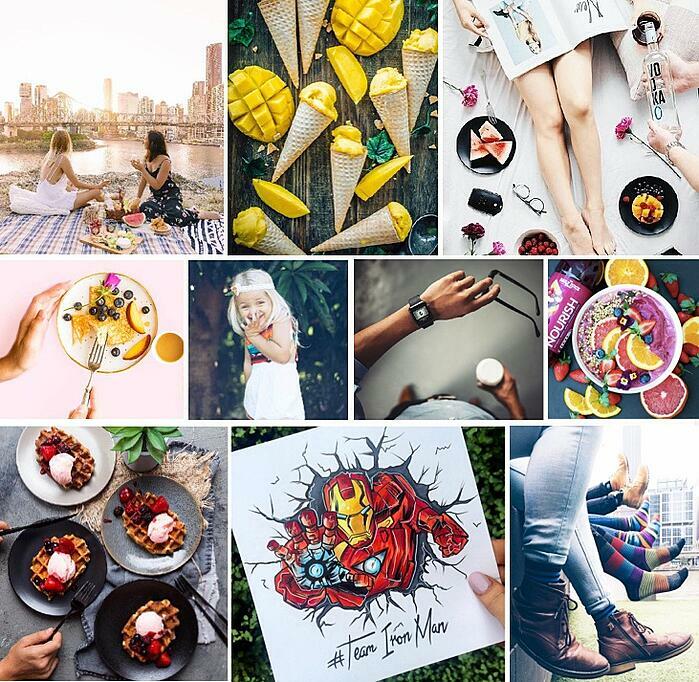 Since you can’t just ram your billboard ad into an Instagram feed (or it’ll get rejected by users who flag it ‘irrelevant’) brands desperately need instagrammable imagery celebrating their products. So yes, this Paid Partnerships tag is about transparency, but it’s an ingenious way Instagram seamlessly funnels all that Influencer Generated Content directly into a brand’s Facebook Power Editor so they can now create campaigns at the touch of a button. - Advertising created FOR consumers BY consumers. - Greater transparency that puts the audience first. - Advanced insights. Upon getting tagged by the influencer, brands get access to all engagement data which leads to greater satisfaction for the brand, skyrocketing the value of the sponsored post and the category in general. Up until now it’s been a black box only Instagram had access to. - Legitimises influencer marketing. One final step out of the shadows for a category damaged by celebrity influencers and their Fyre Festivals. - Prettier than a clunky hashtag in comments. 1. Instagram might be too late. It’ll be a slow rollout, starting with Business pages (which few influencers have anyway) and will extend to verified accounts held by celebrities and top tier influencers. But Influencer Marketing has already moved on from them, opting for content creators with higher engaged audiences between 3K and 100K. Since they’re everyday users, how does Instagram split the pack and apply this policy to just those making money? It might take a while, assuming it’s a success at all. 2. 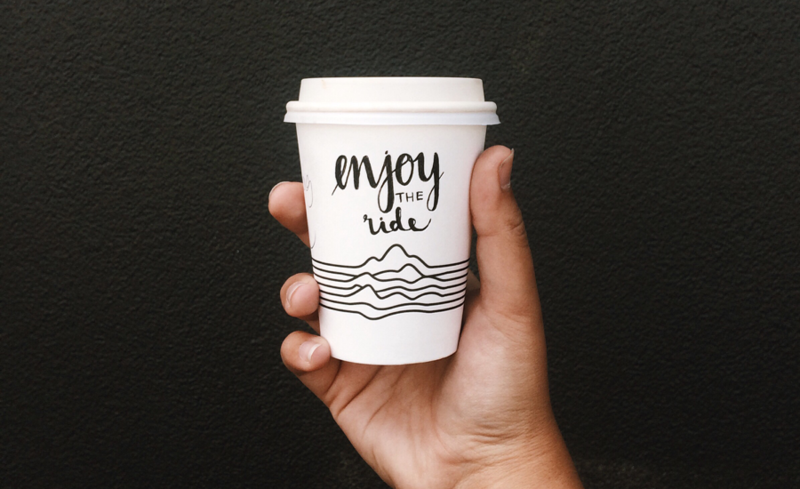 Will Instagram limit the organic reach of these Paid Partnerships? Most likely. Not only because too many sponsored posts affects the user experience for all, but Instagram knows there’s a budget attached to that post. Well, consumers get transparency, brands receive insights and content, influencers score more brands, industry bodies get more sleep, influencer marketplaces enjoy more activity and Instagram generates more money. It solves the last piece of the puzzle that ensures beautiful content created by consumers, can now reach a much larger audience. 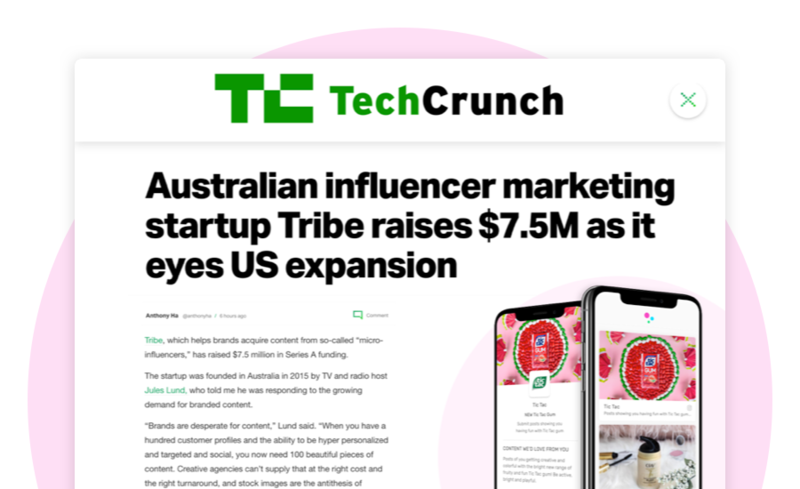 Yet doesn’t solve the major pain points of Influencer Marketing that products like TRIBE address - connecting brands with influencers, briefing, agreeing on terms, fees, content generation and approvals. One things for sure, it is the biggest sign we’ve seen since Google, Adobe and Amazon entered the space, that Influencer Marketing is here to stay. And thankfully, it’s future looks a lot more appealing than its past.